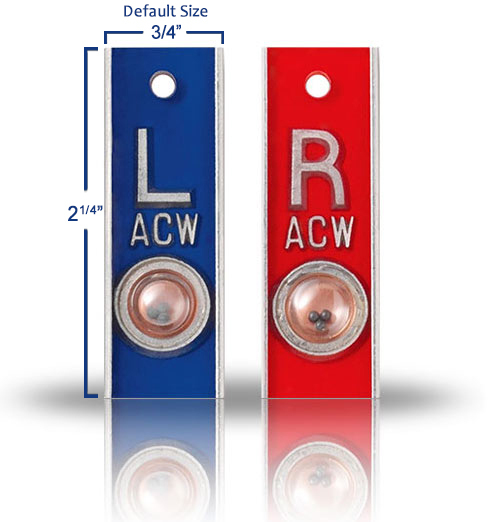 Elite style markers have the most durable and impact resistant aluminum casing. 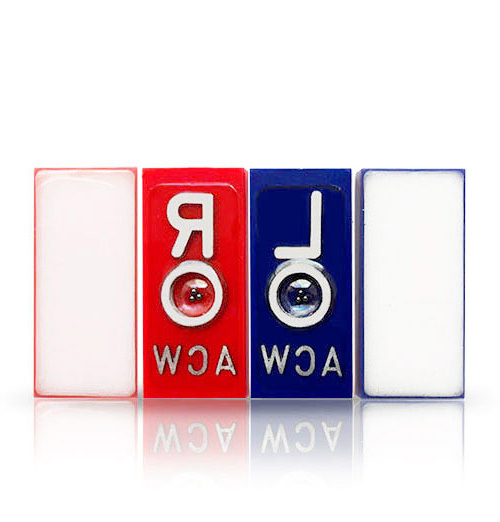 Small lead balls inside these Position Markers indicate whether the patient is in a horizontal or vertical position. Color- Cherry Red Glitter. 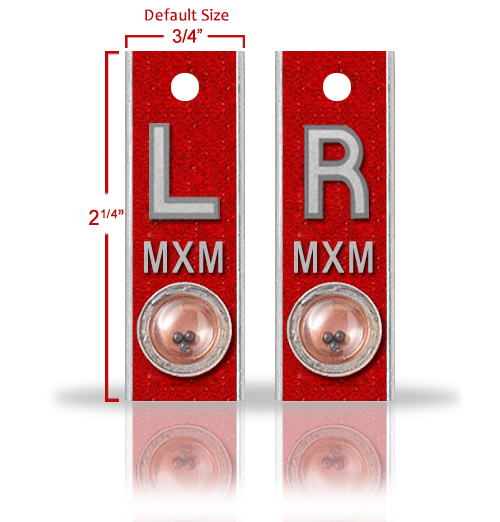 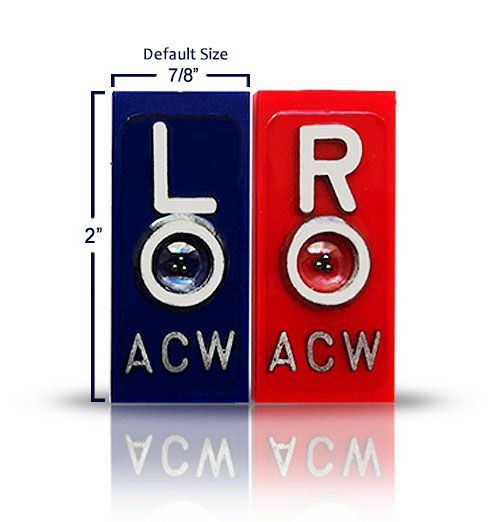 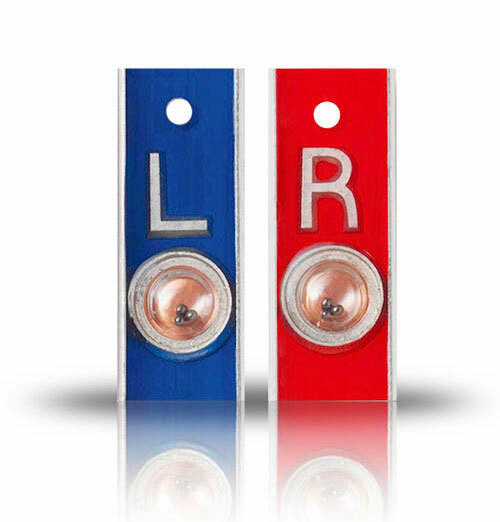 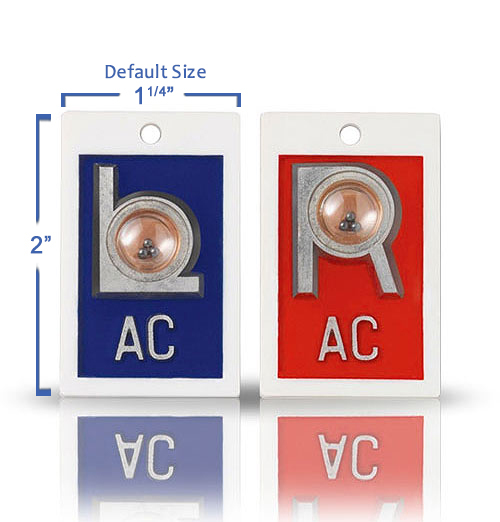 Default price has been set for two markers L & R with initials.